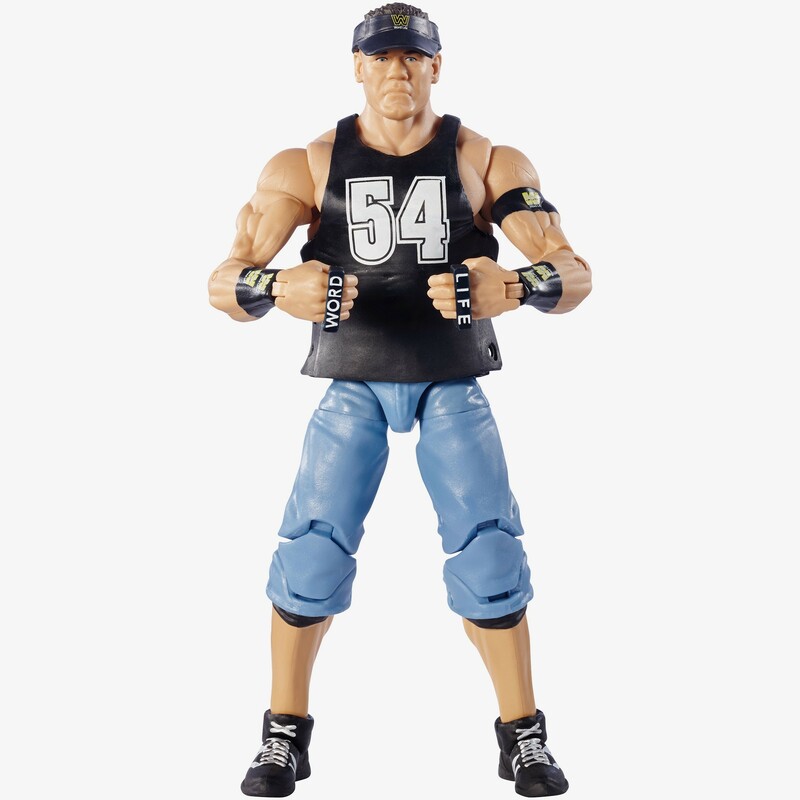 Capture the explosive drama and unforgettable action of the WWE with a Superstar scale Sting figure from Mattel. Featuring deluxe articulation, incredible life-like detail, authentic ring attire and accessories, Sting is re-created in fierce Superstar style. Relive the adrenaline-pumping action and Sting’s amazing battle moves with this detailed WWE Superstar figure!